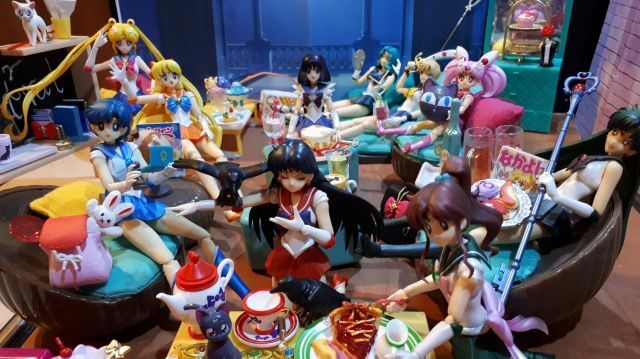 What's Your Favorite Form of Hotaru? What is Your Favorite Form of Hotaru? 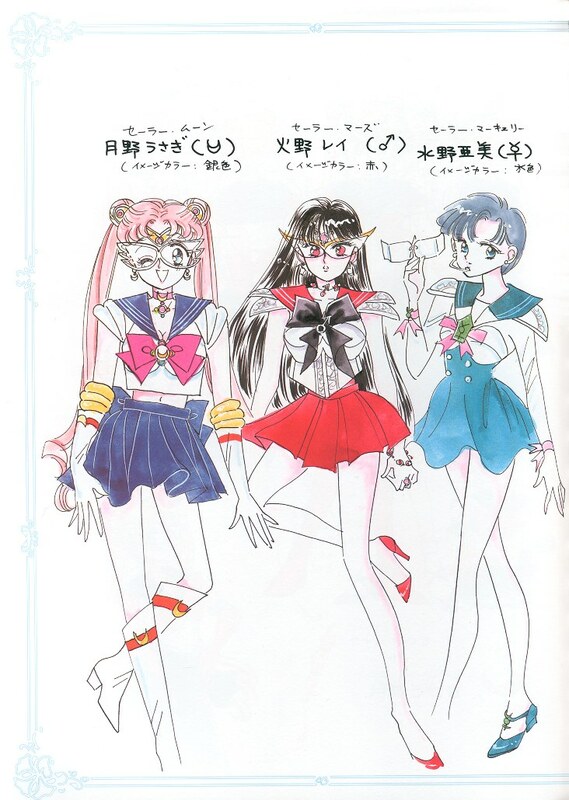 Luckily Takeuchi ended the manga w/ Stars, otherwise all the Senshi would eventually be turned into the same color after that arc. My take is that they'd all become something like those stormtroopers seen in Star Wars. - Everyone had some unique rings/bracelets/anklets??? - Even the generic knee-high boots for everyone could have been fine if they'd at least all had different heels (different heights, shapes, colors). Naoko just made them too uniform. How about the Inners have something similar to their PGSM bracelets? I also suggest Mars having two stripes because she's the vice leader of the Inners. How about the Inners have something similar to their PGSM bracelets? And all those unique features on their outfits in PGSM, too - the Inners should also have got their individual unique features like the Outers. 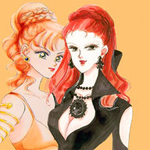 But the huge disappointment we got is Chibiusa. She is a future moon princess/queen, but why she has to be in a form like inner and outer senshi, not like her mother in her eternal form. She can have moon on her tiara and belt instead of boring stars, and heart compact for her brooch. I like your ideas, Memento! I'll list mine in a new thread. Exactly! 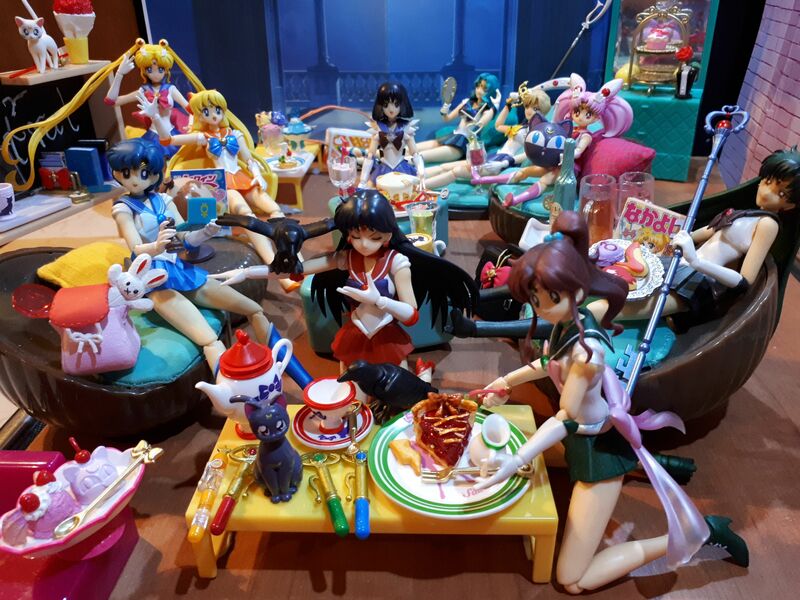 Chibi-Usa is the future Sailor Moon therefore she should have moons not stars. I think that's a good headcanon! Do you mean her Eternal form is not... eternal? My fav Hotaru is Happy Hotaru. Poor Hotaru has so many miserable things happen to her that I am delighted to see her playing with Chibi, being a happy bubba or just enjoying being a normal girl. Technically there're two "Happy Hotaru" versions in the anime: the one before the lab accident & the one in Stars. That's also how we know that her original, born personality is always a happy one. 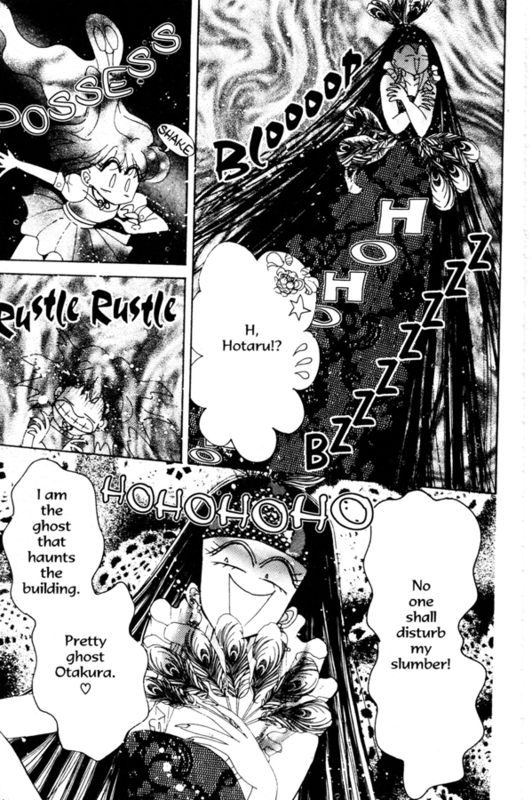 I completely forgot that Hotaru got possessed by the genius loci in the "Secret of Hammer Price Hall" side story. 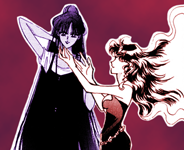 Mistress 9 vs Otakura: Which possessed!Hotaru do you like more? I am read Raise Wa Tanin Ga II manga. I love this manga. I recommended reading this manga.